What could I possibly mean this time? A disappearing goal? Was the goal written with a special pen? Did the goal disappear when the student met the goal? Nope and Nope. 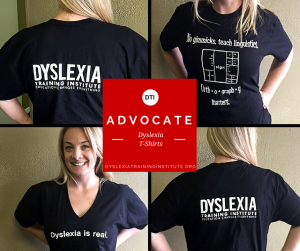 What happened was really a brilliant and quite creative way for a school district to solve the problem of failing to teach a child with dyslexia to improve his reading and spelling. Below is the story of the incredible missing goals and other IEP magic tricks that every parent and/or advocate should be on the lookout for. I would like you to meet Jason. He is entering the fifth grade and has had an IEP since the middle of third grade. 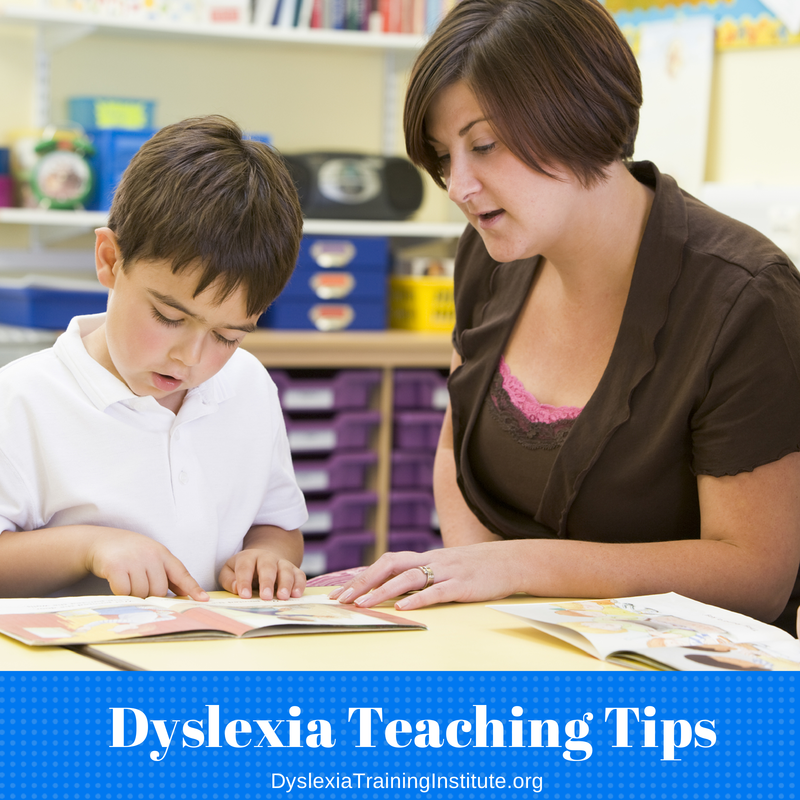 His initial assessment included documentation of teacher comments from each grade who reported that Jason had difficulty with phonemic awareness, fluency and spelling. He has dyslexia. His initial IEP included two goals, fluency and spelling high frequency words. His fluency goal was to read a third grade passage (he would have been in 4th grade by the next IEP) with 90 CWPM – not a terrible goal, right? 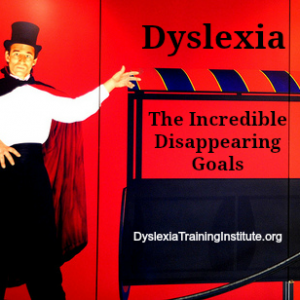 Now, I am not going to get into the fact that there only two goals and no baselines…yadda yadda yadda (for more about goal writing and dyslexia: http://www.specialeducationadvisor.com/dyslexia-its-all-about-goals-goals-goals/.) What I have to tell you is much more interesting. Jason’s second IEP, that was held exactly one year later, showcased a brilliant move by the school district. His present level of fluency was reported on the new IEP to be 63 CWPM on a 4th grade passage. At this stage in 4th grade he should have been reading a 112 CWPM. So, he did not meet his previous goal, a sign that he needed more (or different) services, right? That is what the thinking person would suggest. Nope. Not even close. Instead, this goal just disappeared. That’s right…Jason did not meet his goal (not even close) so they chose to just make it go away. Because that seemed to work so well, they went ahead and made the spelling goal disappear too. Since they were on a roll, they decided to dazzle us with their next trick. They created a goal that Jason had already met. His present levels indicated that he was able to give a retell of a fourth grade passage with three details. What was their response to his present level in comprehension? This goal: Jason will read a fourth grade passage and be able to give three details. Do you see the brilliance in this goal? They not only made a goal disappear, but they then created a goal they already accomplished. So, not only does this make them look good and set the expectations low, but it also requires no services to be delivered or services that can be delivered in a lackadaisical manner and they will still ‘meet the goal’ at the end of the year. Although it is fun to write an article that is dripping with sarcasm, I can’t look you in the eye and say that I believe this was a purposeful act by the district. There is a moral to this story and there is something practical to learn. First, the moral of this story is that goals are important and they serve a very important purpose. They need to monitored and taken seriously and they need to respond to an identified need. Tip #1: Always read IEPs in chronological order from the first year to the current year. Compare Present Levels from IEP to IEP. Compare goals. Analyze why goals are in the IEP and why some goals are not. Along with the disappearing goal is magic trick #2 which is the repeating goal that never changes. Present Need? Where is it identified? In this case the parents have a case to file a compliance complaint because the school failed to respond to documented needs and therefore failed to provide a Free and Appropriate Education (FAPE) all because they did not take the goals seriously. So, be goal savvy and just say no to disappearing goals. 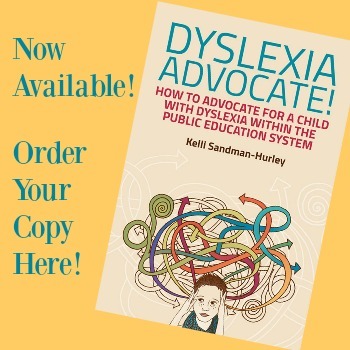 This entry was posted in Advocacy and tagged advocacy, IEP, special education on August 21, 2013 by Dr. Kelli Sandman-Hurley.